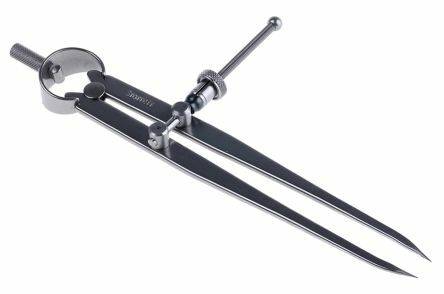 500 Series 150 mm DIN 862 Super Digital Caliper. Environmentally friendly model does not require batteriesFlat depth gaugeMin. luminosity for use: 60 luxSupplied in a caseImpact proof housingIP67 Coolant proof. Mitutoyo 570-302 Digimatic Height Gauge, LCD Display, max.